Product prices and availability are accurate as of 2019-04-16 08:49:37 EDT and are subject to change. Any price and availability information displayed on http://www.amazon.com/ at the time of purchase will apply to the purchase of this product. 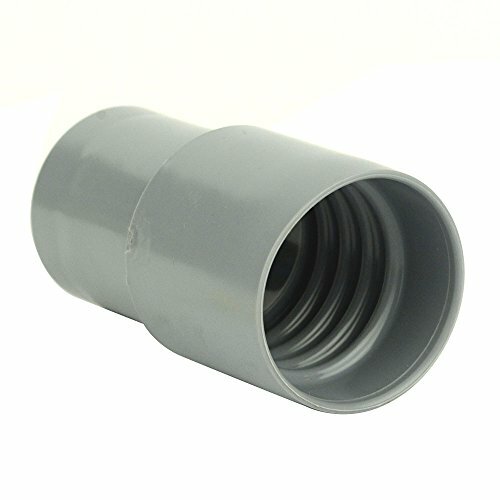 This high quality Hi-Tech Duravent screw on hose cuff is made of PVC. 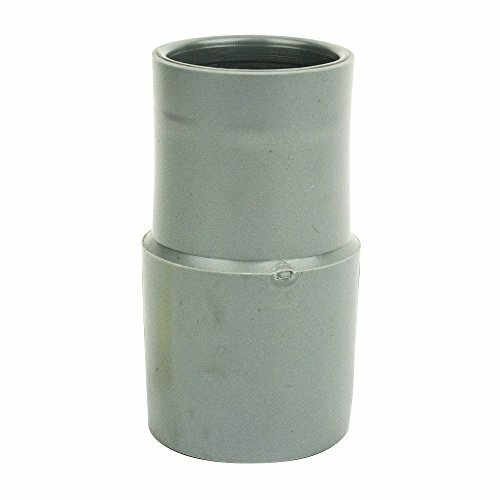 Inside diameter is 1-1/4-inch, with outside diameter of 1-1/2-inch. Length is 4-Inch. Made in USA. (Use with Hi-Tech Duravent 11183 1-1/4-inch by 10-foot Super Vau-U-Flex Hose sold separately. ).